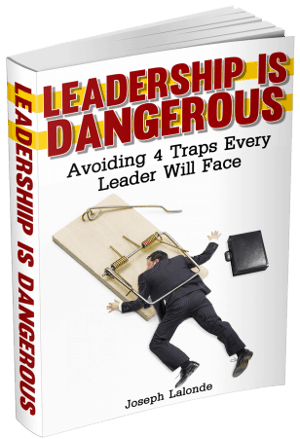 Leaders are presented with new situations on a daily, if not hourly, basis. New problems and issues arise and it is up to you, the leader, to figure out the solution. Formal education may lay the groundwork for the problem-solving matrix yet it only goes so far. When you’re presented with an issue that wasn’t covered in your MBA, what do you do? You lead… And then you learn. You work through the problem. You look at what you’re facing and apply previous knowledge (whether or not this is through formal education doesn’t matter). Then you act. Through these experiences, you begin to gain knowledge. You lead and you learn. 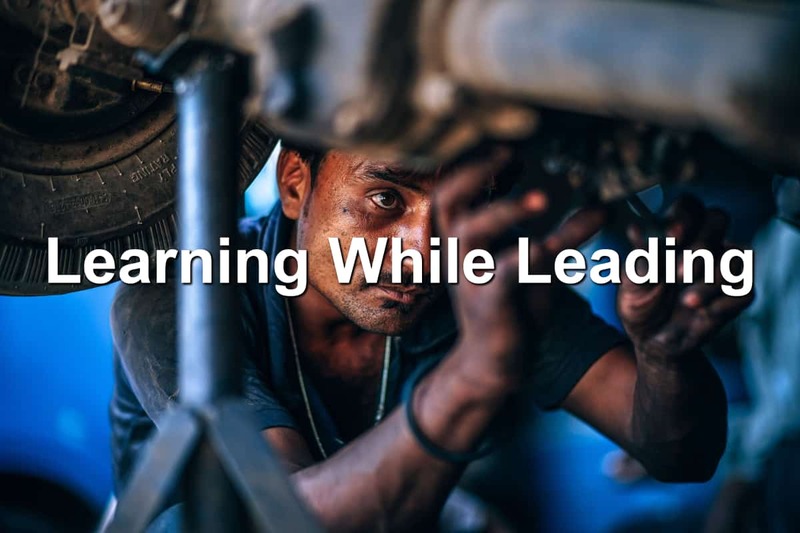 Learning while leading isn’t a bad thing. It’s a requirement. You shouldn’t run from the fact you don’t have all of the solutions. You’re learning while you lead. That’s what happens. This is also why many people not schooled in leadership rise through the ranks of leadership. They took their job seriously. They saw problems arise. And they used the knowledge they learned through their work to solve the problem. Take the auto mechanic who runs into a problem they’ve never encountered before. Do they stop working and give up? No, they may ask a mechanic with more experience. Or they may dig in and get their hands dirty. They swap out parts. They test hypotheses. And then they learn from the work they’ve done. Leaders are no different. They have to figure out solutions to new problems. Problems people have not faced before. Be willing to learn while leading.